Times change just like the people who live in those moments, trends evolve and the motivations of buyers in the real estate are directed towards other sites creating a continuous movement in the market which must be accompanied in a correct way by the agents and sellers. The numbers speak of the new generations looking to buy a house in areas further away from the hustle and bustle of the big city trying to find a more calm lifestyle. This does not mean that many do not want a property in urban centers, but, it will be a little more complicated for them. This means that each person will take a large amount of time to make the final decision to buy a house, since many of them take the time they think is convenient to ponder their situation. The buyers will have very different requirements from before, among them, the power a space for cats or dogs which nowadays have an important weight in the young families. This will guide the market to sites where pets are allowed without any problem. This means that houses will evolve into places full of intelligence and connectivity that will try to facilitate or improve the lives of those who live there. More and more technology will be directed to the properties which will make a great paradigm shift when buying. Although today is already making a big difference, in the near future there is talk that many of the movements in real estate will be influenced by social networks and what is created there. From listings of properties to approaches to potential customers will be what prevails in real estate marketing. 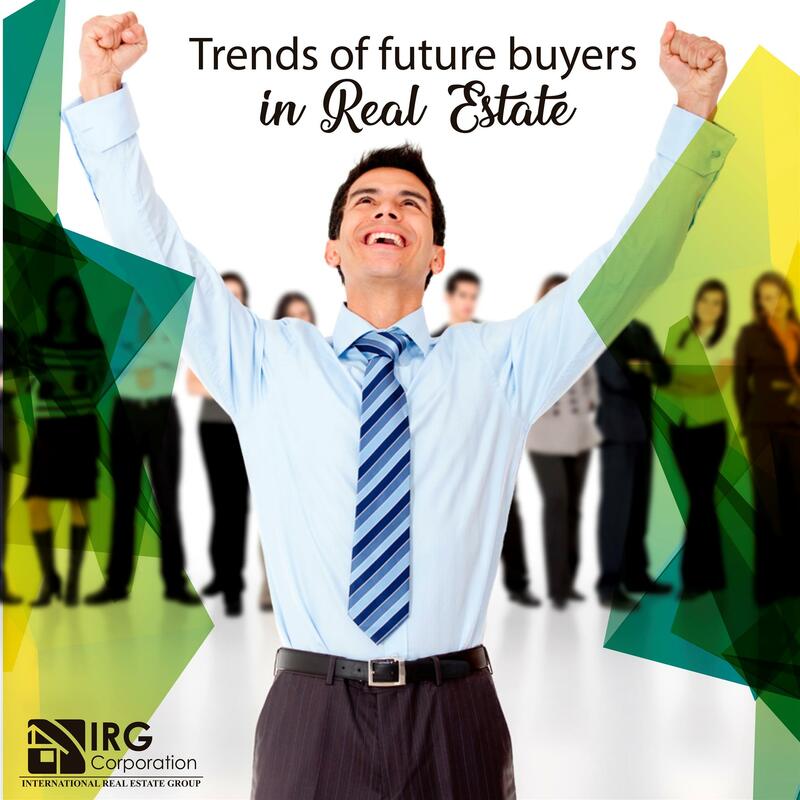 As a real estate professional you should always be aware of the different changes that occur in the market because only in this way you can be able to be under the parameters that are formed allowing you to adapt in such a way that you are always considered one of the best in the area where you work. teacher, editor, politician and Chinese philosopher. Office sales growth in South Florida.